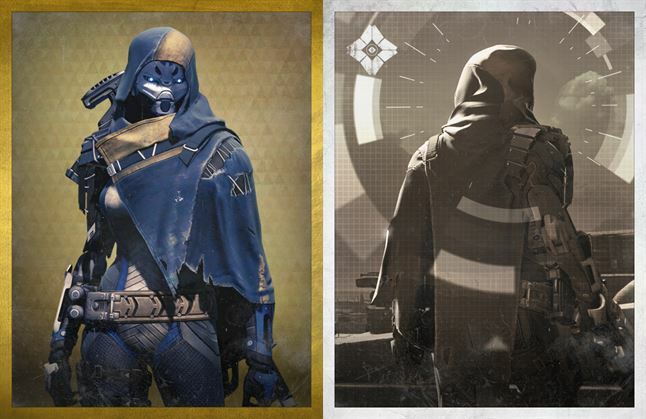 Xûr, Agent of the Nine is an ally that can only be described as a black market figure, selling extremely rare and useful items. As we can see from many of the Exotic quality pieces of equipment, Xûr plays an important role in acquiring these items. While some Exotics are earned randomly in PvE/PvP, and others through their respective Exotic Bounty, the only way we can purchase Exotics is through Xûr when he arrives in the Tower (Fri-Sun). We have an in-depth text/video review for all the Exotic weapons! Xûr sells objects of legendary power. He accepts his own currency, in service of his own enigmatic goals – or those of equally cryptic masters. Mysterious, too, is the nature of his presence in the Tower. Does he have some arrangement with the Vanguard or the Speaker? Are there those among the Guardian elite who understand Xûr’s nature and ultimate purpose? Or have all efforts to control his comings and goings simply failed? Alliance with the Exo Stranger? Though not much is known about Xûr, he will clearly be an instrumental part of our 20+ experience. There is a Grimoire card for Xûr in the “Tower Allies” deck. 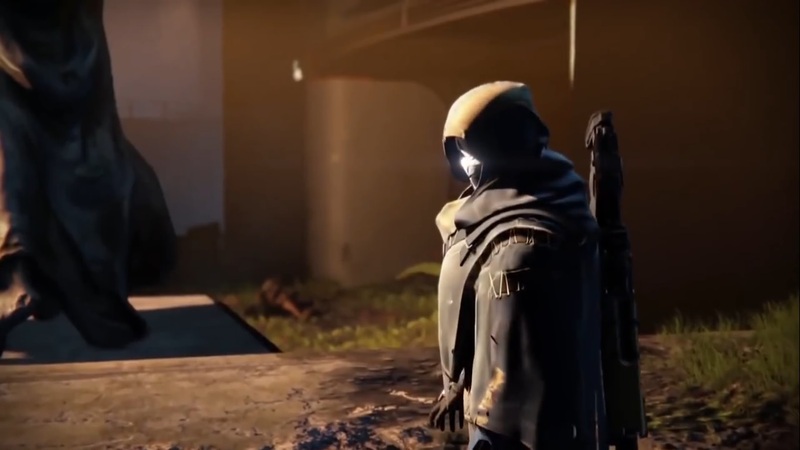 Could the Exo Stranger be aligned with the Nine?